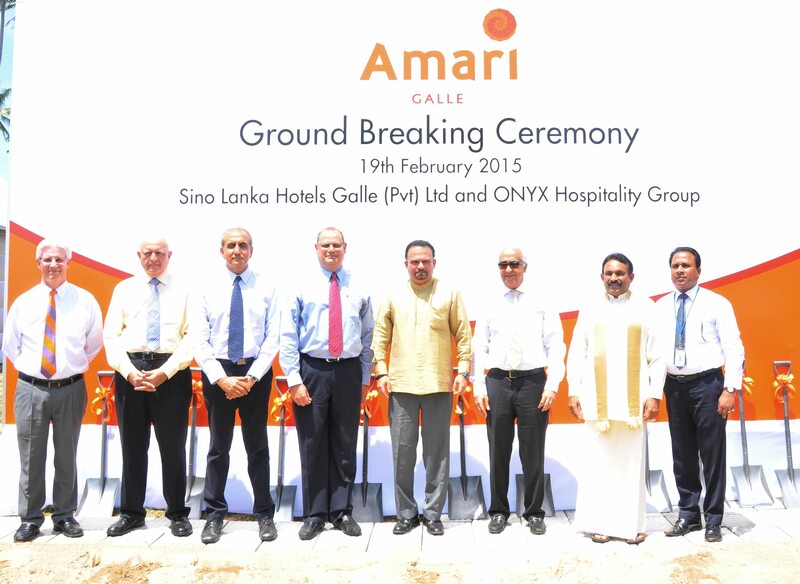 We are very excited to announce that construction for Amari’s first hotel in Sri Lanka – Amari Galle – has begun. To mark this momentous occasion, a ground breaking ceremony was held on 19 February 2015 with many dignitaries present including His Worship Methsiri De Silva, Mayor of Galle, Sri Lanka. 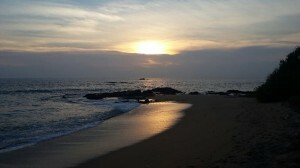 Approximately a 2-hour drive from the capital city Colombo, Galle is in the southwestern region of the country and the fourth largest city in Sri Lanka. The city offers a variety of history and heritage for you to explore; in fact the famous Galle Fort – a World Heritage Site and the largest remaining fortress in Asia built by a European colony – is just 2.5km south of Amari Galle. The hotel will have 172 rooms and its facilities will include a swimming pool, gym, Breeze Spa, banqueting facilities and two restaurants. Not to mention stunning ocean views from our prime location on Galle Road. Stay tuned for more exciting updates on Amari Galle on Facebook, Google+ and Twitter.